Our Boston plumbers here at Pann Home Services and Remodeling are standing by to help you with all your plumbing problems. Concerned about your home’s plumbing? 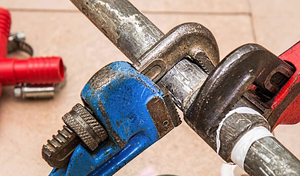 Consider contacting a plumber from our reputable company. So if you need any kind of plumbing assistance, then we’re the company to call. If you are on the lookout for a team of professional Boston plumbers, then you’ve come to the right place. Pick up the phone and give us a call or visit our Contact Us page today. It’s a good idea to line up a Boston plumbing expert for an annual inspection of your pipes and water system. Boston plumbers are plentiful, although you’ll want to find a reputable company. Here at Pann Home Services and Remodeling, we can perform a careful evaluation of your plumbing system to make sure it is working properly. Our company in Boston who will catch early problems before they become bigger and more expensive. Another reason to call a competent Boston plumber is to diagnose a suspected water line issue. If you smell mildew or see evidence of moldy or damp spots in your walls, floor, or ceilings then call us. Our experienced Boston plumbers know where to look to identify the problem and fix it. Our plumbers in Boston have the experience to diagnose minor plumbing malfunctions. When a plumbing-related problem or emergency crops up, we can handle it. As a respected plumbing company in Boston, we have testimonials from satisfied customers who often refer others to us. You can depend on our expertise to contain and repair the problem and any resulting water damage. We will inspect the affected area to find the source of the problem and make sure the repair is done right. We take pride in our work and will make sure you are more than happy with the results. 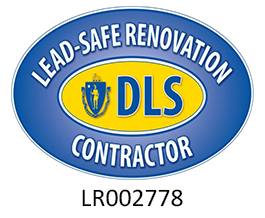 Call us if you are looking for a plumber in Boston who specializes in quality work and dependable service. 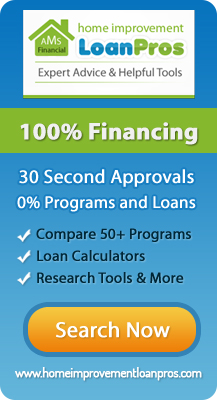 If you are looking for Boston Plumbing then please call 800.286.5959 or complete our online request form.